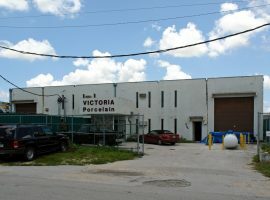 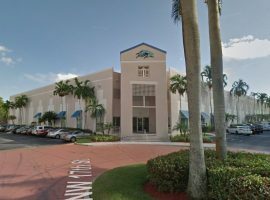 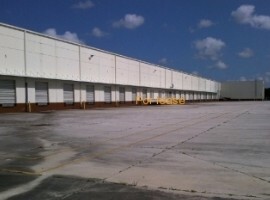 Transwestern’s South Florida industrial team has secured a 44,101-square-foot lease renewal with Univar USA at a 64,086-square-foot industrial building at 7120 NW 74th Ave. in Miami. 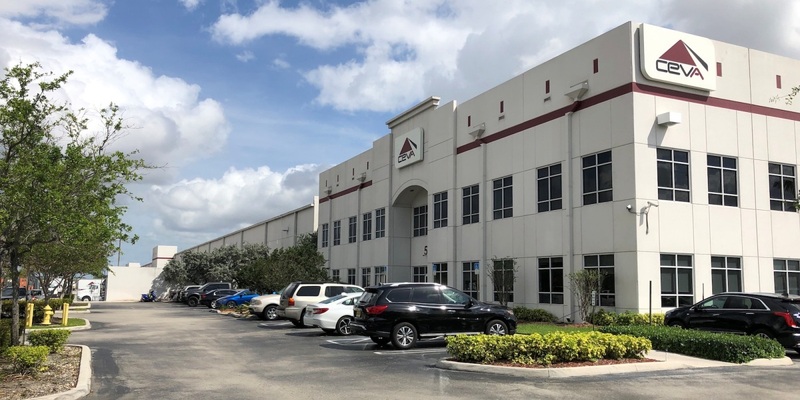 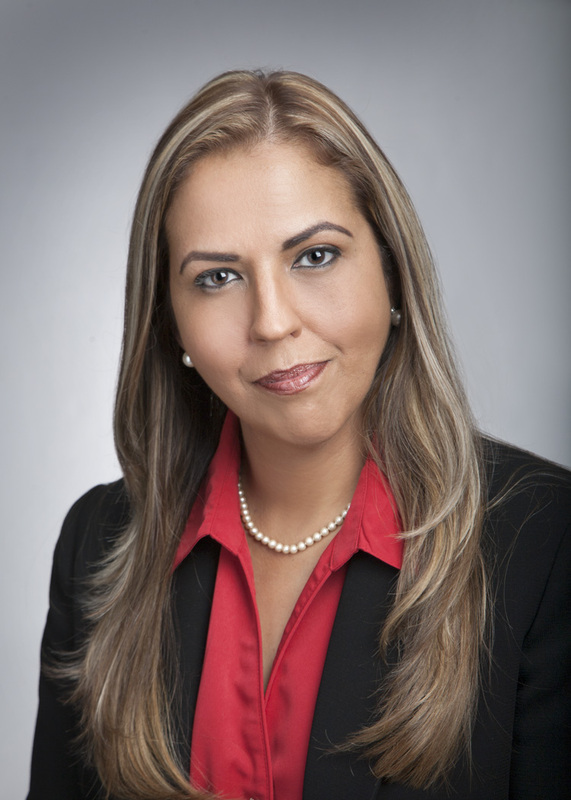 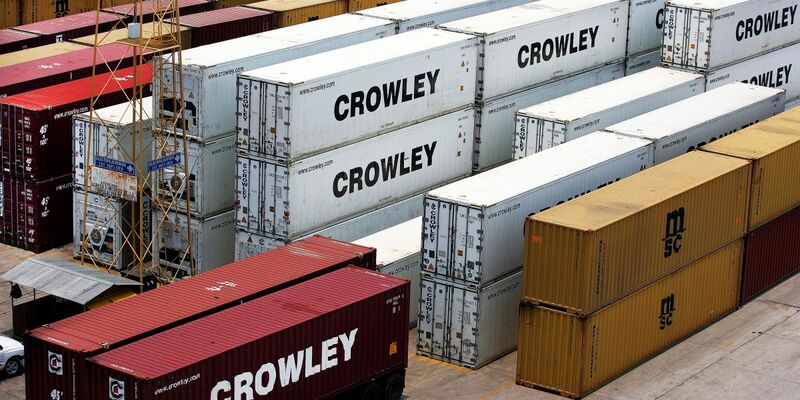 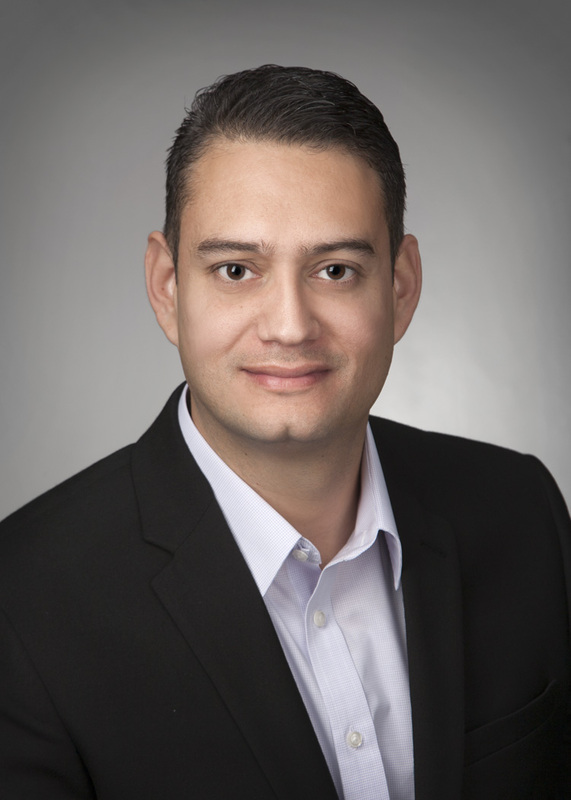 Transwestern’s South Florida industrial team announced it negotiated 285,985 square feet of transactions on behalf of Crowley Maritime Corp., a marine solutions, energy, and logistics services company operating in domestic and international markets. 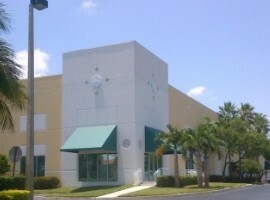 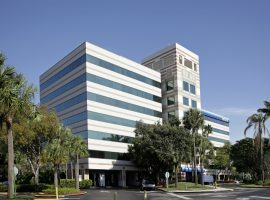 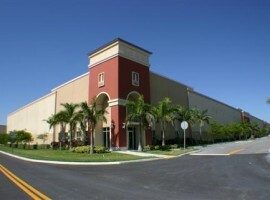 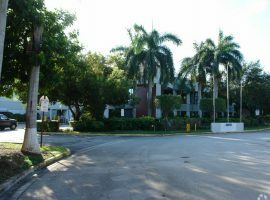 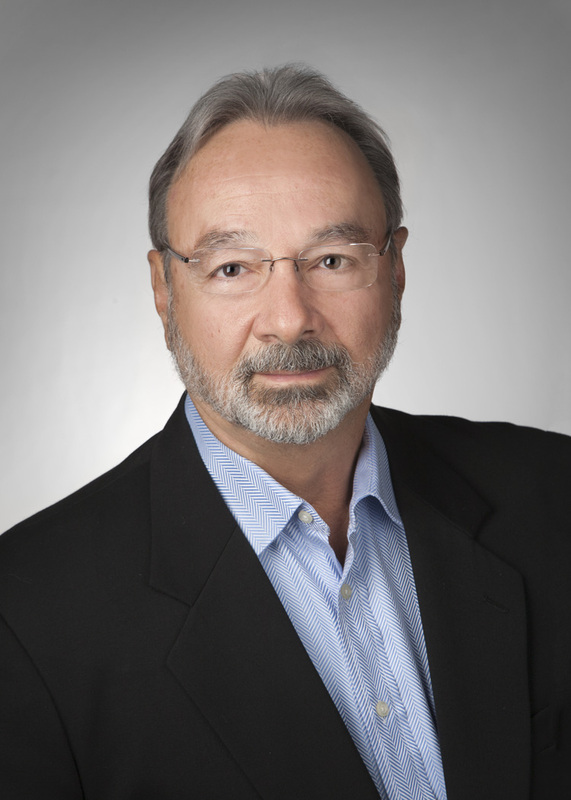 Transwestern Senior Managing Directors Ben Eisenberg and Walter Byrd, Managing Director Thomas Kresse, and Vice President Carlos Gaviria facilitated the transactions, which included Crowley entering a long-term lease extension and expansion totaling 179,672 square feet to completely occupy a building in Flagler Station Phase II at 10205 NW 108th Ave. in the Medley submarket.